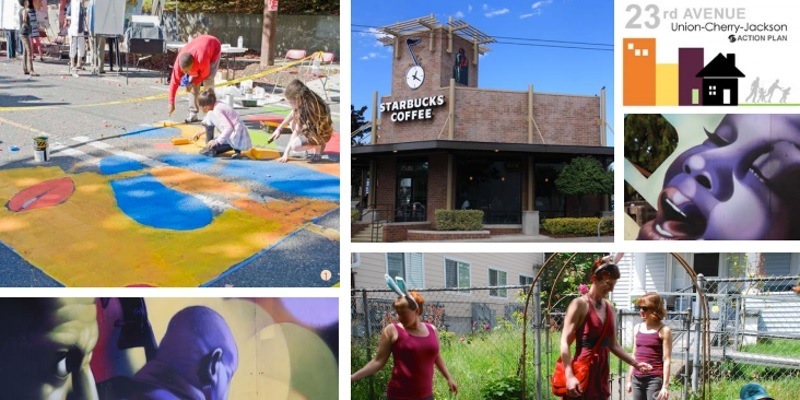 Join The Urbanist and AIA Seattle’s Urban Design Forum for a visit to the changing structural landscape of Seattle’s historically African-American community, the Central Area. We’ll be guided by Donald King, FAIA, Principal Architect at Mimar Studio, who is deeply familiar with this rapidly gentrifying neighborhood and the impacts of physical and cultural displacement on longtime residents. The tour will include a comparative analysis of Vulcan Real Estate’s proposed 23rd and Jackson development and the upcoming Africatown MidTown Center development.